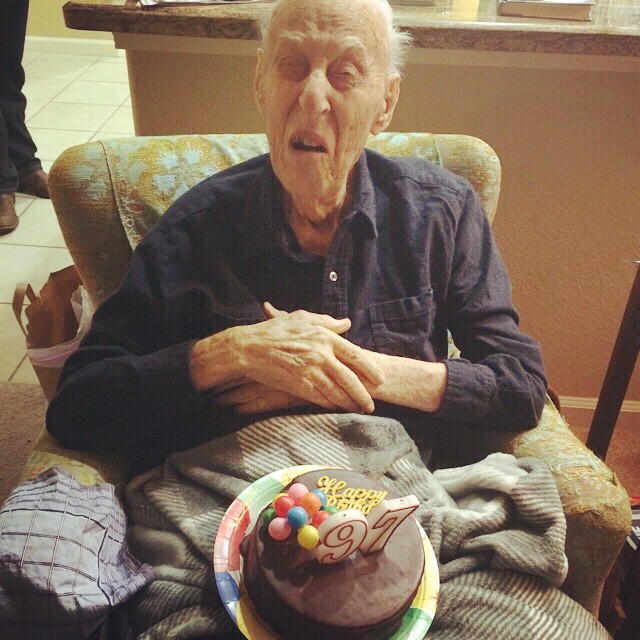 On Sunday we celebrated my grandpa’s 97th birthday (his actual birthday was on Tuesday). After being gone the previous week for vacation, I had a lot to catch up on in the office; however my accomplishment of the week is I got my design both finished and approved for The Wire! I’ve still got a few more comps to do as well as updating my style guide, but I am so pleased with how this turned out and can’t wait to see it in build. This week with The Lovely Geek, I set up sites for my portfolio and wedding: thelovelygeek.com/design and thelovelygeek.com/wedding. I updated plugins and upgraded WordPress to 4.2 Powell, which came out on Thursday. I’ve also been working on some updated logo concepts for the new sites, which I’m really excited about.